Digital Worx – Let's build the future together! Digital Worx is a software development company oriented toward mobile Apps and software platforms. DW is specialized is Manufacturing, thus covers IoT and “industry 4.0” areas. Our clients are Medium and Large manufacturing companies in a global market. 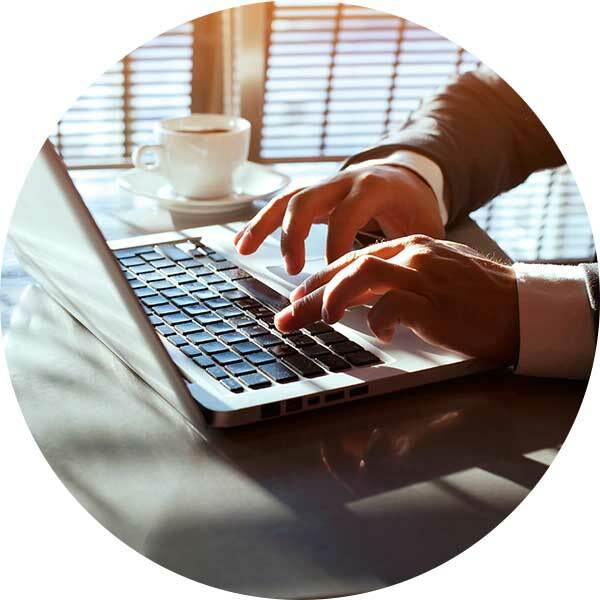 However, there are plenty of other companies interested in custom software solutions we develop for them from the scratch. 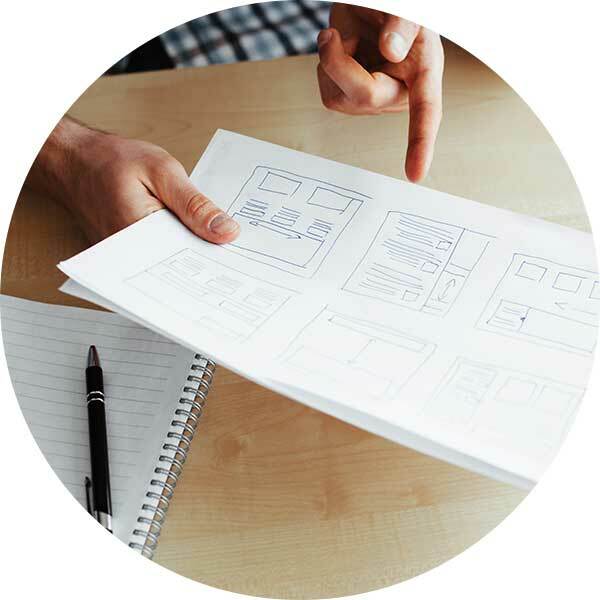 DW team is composed of software and business professionals, so there’s a multi-perspective approach to the product architecture development. Client’s optimum is DW criteria. Every team member shares unique DW enthusiasm for innovation and newest technologies exploitation. DW references, as well as personal achievements of our team members, confirms our vision. Among them, there are few inventions: “smart stove” and completely new type of hybrid vehicle. Our motto is: Let’s build the future together! 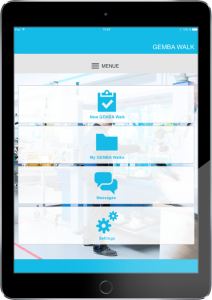 Gemba walk is a software solution which is the digitalizing process of preventive maintenance in manufacturing. Gemba originates from Japanese Kaizen philosophy and means: In order to solve the problem, first, you need to make it visible. 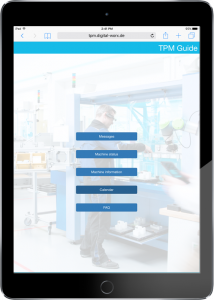 Total Productive Maintenance is a software management tool for the planned maintenance in manufacturing. In conventional utilities, maintenance is managed on papers and blackboards, while now there’s a digital, interactive solution which is going to support maintenance team. “Nearly all the industries will be affected by the IoT”. Let’s connect all devices! Simply put, this is the concept of basically connecting any electrical device to the Internet and/or to other devices. This includes everything from cell phones, coffee makers, washing machines, headphones, lamps, wearable devices and almost anything else you can think of. Industry 4.0 introduces what has been called the “smart factory” in which cyber-physical systems monitor the physical processes of the factory and make decentralized decisions. All paperwork should be digitalized and all the data will be added to the management system in the real time. 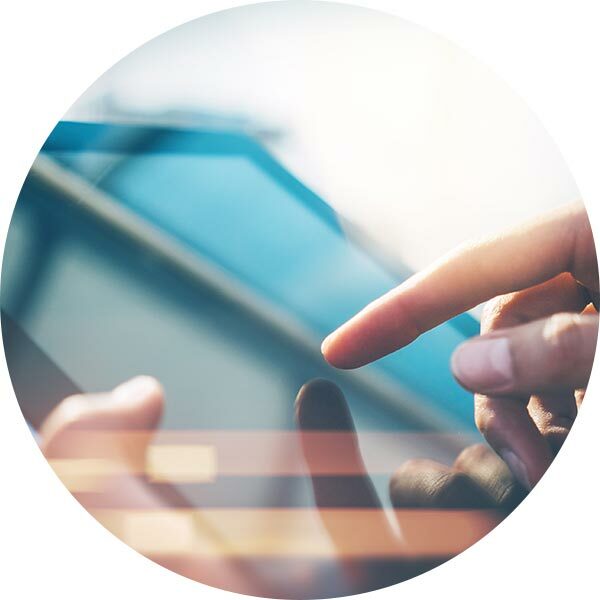 Mobile communication is becoming more and more important within the context of Industry 4.0. Here at Digital Worx, we are providing consulting and developing iOS/Android/Windows Apps for phone/tablet/smartwatch made from scratch – tailored to your needs. At Digital Worx Web development usually refers to the software development associated with admin panels, dashboards and software platforms related to the Apps and backend we develop. 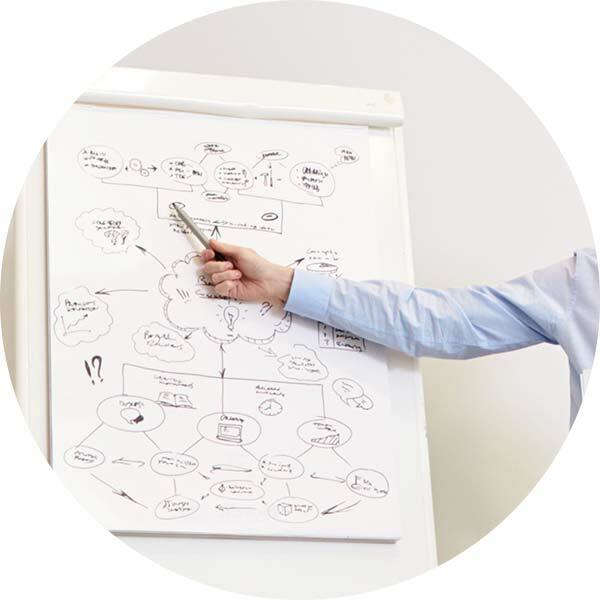 This way, we are offering a complete solution which will meet your needs.